Total Recycling Scotland offer competitive rates for skip hire covering Glasgow, West Lothian, Edinburgh & the Central belt of Scotland. With a clear pricing structure and no hidden costs for all your domestic & commercial ship hire requirements, please get in touch directly and one of our team will assist you in anyway we can. All businesses now legally have a Duty of Care to dispose of all waste produced responsibly, including its end disposal or recovery. Total Recycling Scotland can help you manage this Duty of Care requirement leaving you to concentrate on running your business. 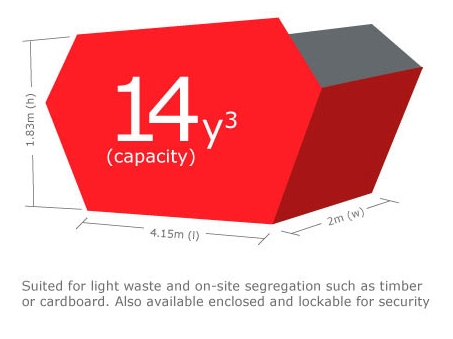 We can provide one-off waste collections or dedicated scheduled uplifts with our up-to-date, modern fleet of Skips and Roll-On/Roll-Off containers to collect and transport your waste quickly and efficiently. 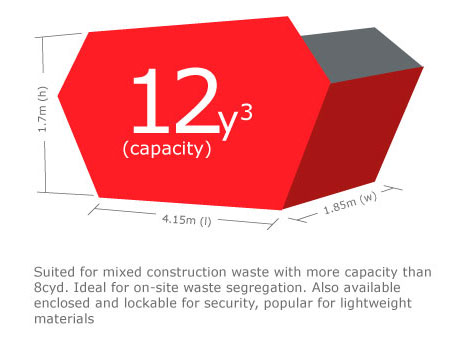 When choosing the correct size of skip, you need to be realistic about what you will be throwing away in order to choose the right size and type of skip for your needs. 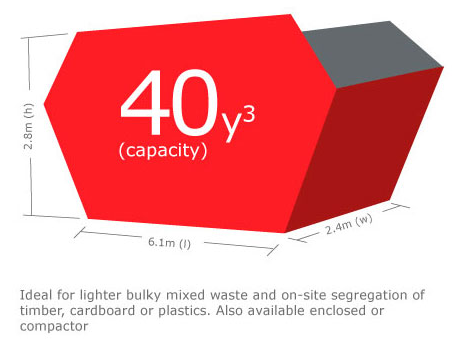 It may be helpful to read our Skip Hire FAQs for guidance. 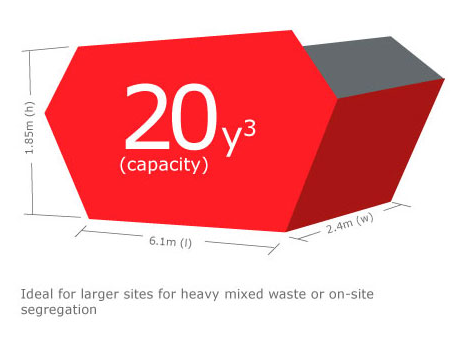 Alternatively, we can offer a wait-and-load waste clearance service throughout central Scotland. With our wait-and-load service we offer a fast and efficient same-day waste removal option. Wait-and-load is exactly what the name suggests – we wait while you, or if pre-arranged, Total Recycling Scotland staff, load the lorry (within an agreed time limit*). Being a SEPA registered Waste Carrier, we will issue you with a free Waste Transfer Note after collection to ensure full audit trail. businesses undertaking, for example; shop refurbishments and refits, property re-developments, office clearances etc. and for difficult locations where hiring a skip is either impractical or not allowed due to access or parking restrictions. domestic customers who are undertaking house clearances, large landscaping jobs, etc. Total Recycling Scotland can provide the manpower to load the waste, or alternatively, you can load the lorry yourselves and reduce your costs further – just let us know. 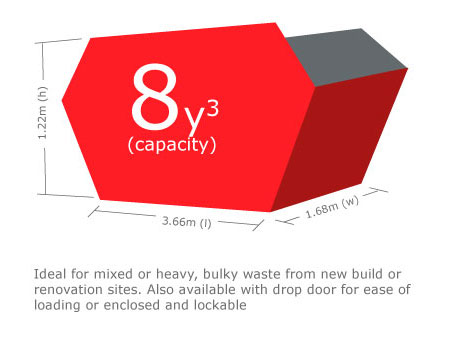 Do you have a skip hire requirement for your project?